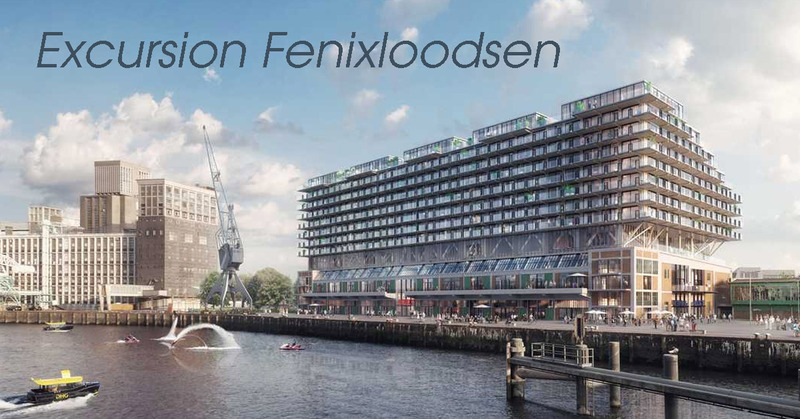 On the 5th of April we are organizing an excursion to Fenixloodsen in Rotterdam. Heijmans is currently helping with the transformation of the former industrial Fenixloodsen to some living spaces. The excursion will start at 15:00 and will be finished around 17:30. During the day we will get a short presentation about Heijmans and the project from where we will visit the project. Afterwards Heijmans will provide a drink. This event wil be in Dutch! You will get 4 activity points for joining the excursion! Important: there is a maximum of people who can join the excursion. So make sure to sign in quickly. Bring your own safety shoes, if you don’t have any please let us know in time. Please reply to the confirmation mail if you have a car available that day to transport yourself and some fellow students. You will receive a compensation of €0,19/km (Eindhoven-Rotterdam-Eindhoven).